Animal Crossing: Pocket Camp has added two new animals and brought back the Host the Most mini event. Here's how to welcome the new animals and complete the event fast!! 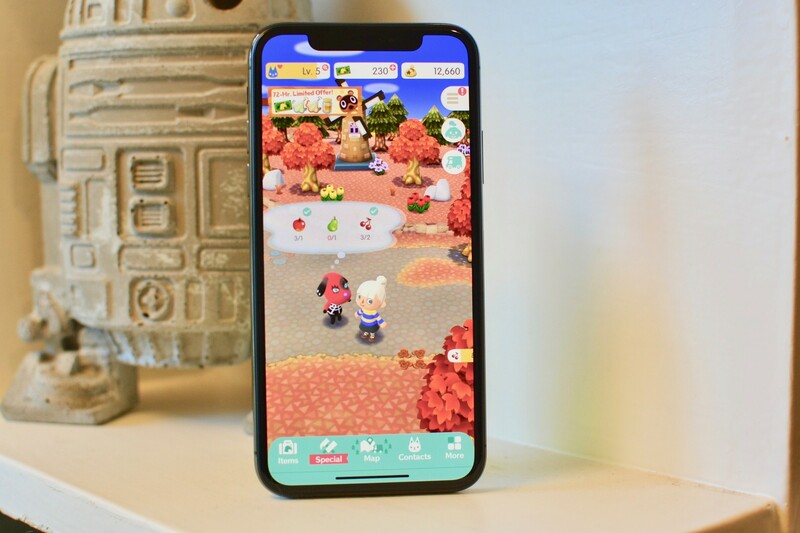 Thanks to the Host the Most five-day event, you have the opportunity to invite new friends to Animal Crossing: Pocket Camp. During the event, if you host just one animal at your Campsite that has never been invited before, you'll earn five Historical essences! Here's how to complete the Host the Most event the fastest way possible. At this point, many of us have either already welcomed all the new animals to our Campsite or have come close. If you've taken a hint from the previous Host the Most event, you will have completed all of the requests for some new animals, but not invited them to your Campsite (hint for the next Host the Most event: don't invite animals to your campsite. Hold onto them until the next event). If there are any animals waiting to be invited to your Campsite, now is the time to ask one of them to join. If you have at least one animal friend waiting in the wings, you're done. Event crushed! Otherwise, you've got some work to do. If you have a few animals already visiting your campground that you've been working on getting all of the items they want before they'll visit your Campsite, finish those up. Each crafting item might take a long time, but it's possible you'll use up fewer resources than trying to invite the brand new animals that have just been added. Depending on how many new items you have to craft, you might only have to take up one crafting table per request. All animals have a minimum Friendship Level requirement before they will visit your Campsite. Some are as low as Level 3, which you can accomplish with the first round of requests. Others are as high as Level 10. Get those friendship levels to their minimum requirements as fast as possible. You might even want to use some of those Request Tickets or offer animals some of your stash of snacks to help improve your friendships. Do you have any questions about the fastest way to earn all of the Timed Goals for the Host with the Most event? Put them in the comments and we'll help you out! Updated June 25, 2018: Updated with information about new animals added to Animal Crossing: Pocket Camp.